Dry Gin | Lee Spirits Co.
American distilling artists have been blending Whiskey since the 1800s. 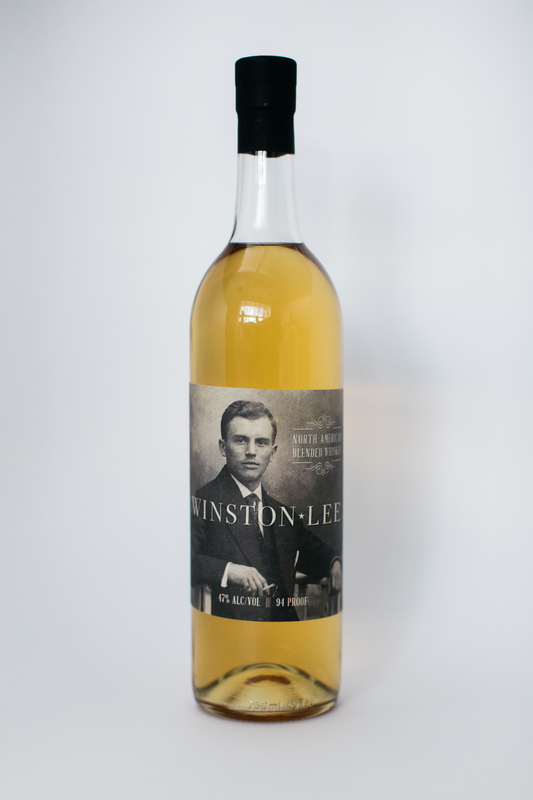 Winston Lee, born in tribute to them, is a blend of a 4 year Straight Kentucky Whiskey distilled from a bourbon mash, Corn Whiskey, and Unaged Rye Distillate (don’t forget the Rocky Mountain water). This Whiskey is versatile and designed for cocktails, helps elevate approachability by being well-balanced, and is made from high-quality Ingredients while still being cost conscious. It's not Irish, it's not Scottish, It's North American. 94 proof.